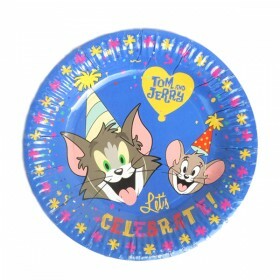 1st Birthday Cupcake Girl Party Paper Plates includes a jumbo pack of 18 - 10.5" paper plates. 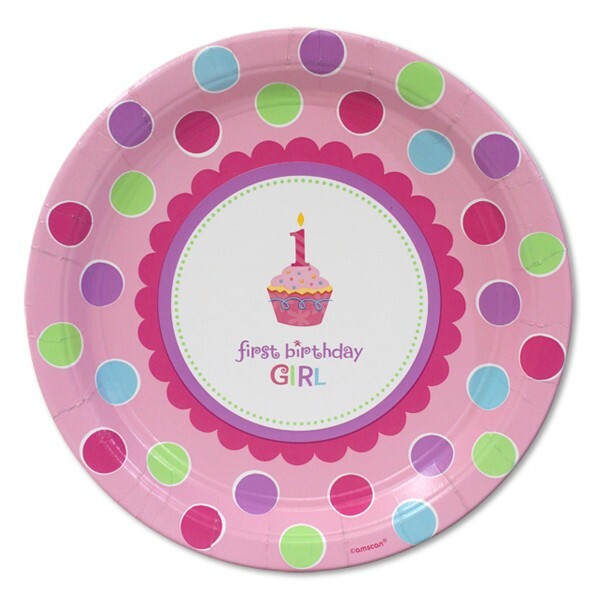 Each plate features multi-colored polka dots with "first birthday GIRL" and a candle on a "cupcake" printed in the center of the plate. 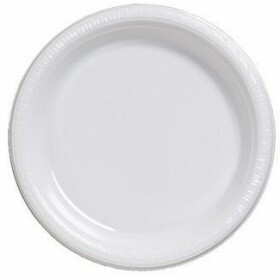 This beautiful & classic design will add fun and style to your little girl's 1st Birthday party. 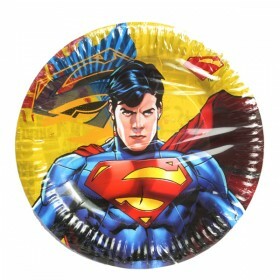 For 1 year old Girls, celebrating their 1st birthday.